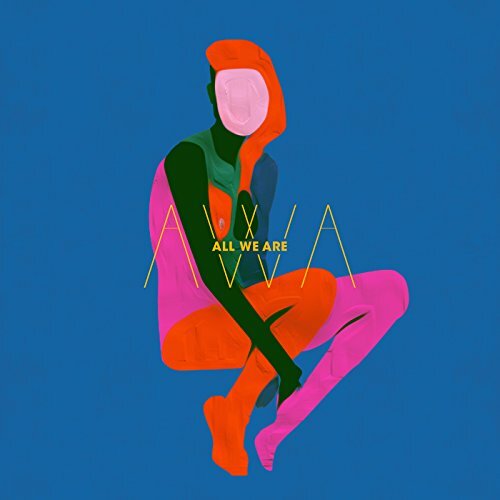 All We Are’s self-title album begins with an artsy off-kilter, fuzzy piano intro that tweaks some interest in the possibility of this album being something worthy of listening to. It goes downhill from there. The band dub their sound as 'psychedelic boogie'. I have no idea where that came from. There is no a hint of psych here and I would suspect the boogie somehow got lost in translation. At their best, as on the title track, the voices go into these high-pitched choruses that sound a little like The Bee Gees, with that sort of 70s studio-chic, jazzy guitar chirping along like canned department store music. Anyway you shake it, this is not a good thing to be the best at. The first song, ‘Ebb/Flow’ is a mid-tempo pop standard and as near to electro-pop song as this band will get. ‘Stone’, whihc follows, is the worst that this band can get. Another laid-back, plodding number with a high-voiced singer crooning distantly along on a musical journey to nowhere. The indulgent and again, plodding ‘Something About You’ really is downright cringe-worthy in it’s execution as they just squeak out one "something about you" after another. The beat is as dead and repetitious as someone stoned and listening to the same Sade song played over and over. Most of the songs on All We Are meander along like a cool stream of water trickling through the concrete of an outdoor mall. Let us hope that when they return to art-school they take up acting. Yes, I liked the cover, too.